If you’re of the moneyed individuals who have been dying to step inside Ferrari World Abu Dhabi, you’ll have to wait a little bit longer. The planned soft opening of the Ferrari theme park was cancelled after Sheikh Saqr bin Mohammed al-Qassimi, one of the seven Emirs of the United Arab Emirates, passed away. 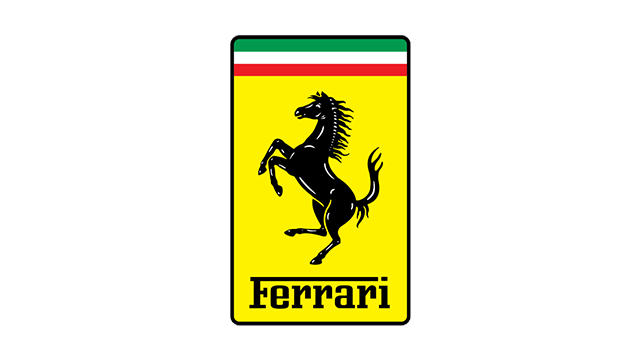 "First of all I would like, on behalf of both myself and everyone at Ferrari, to express our sincere condolences to the government and the population of the United Arab Emirates for their tragic loss," said Ferrari chairman Luca di Montezemolo. "Then I would like to thank the nation and all those who made it possible to make this dream - a unique theme park dedicated to the world of Ferrari - a reality. Congratulations to everyone involved." Though Ferrari World Abu Dhabi has yet to announce when the Ferrari theme park will officially open, Montezemolo promises that even non-Ferrari fans will enjoy the park’s offerings. Since we can only dream of stepping into Ferrari World Abu Dhabi--no thanks to its exorbitant entrance fees--we’ll have to content ourselves with photos of the actual rides.